Let us help you make your vehicle fit your life perfectly. 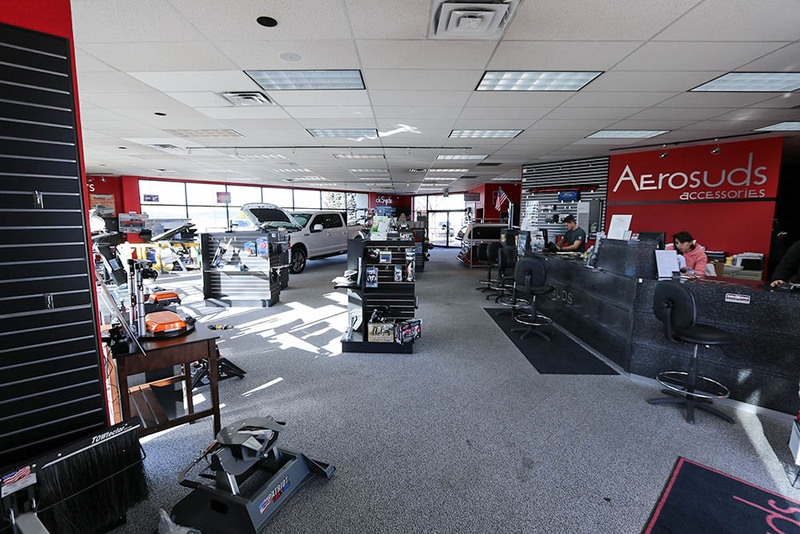 We're a family owned and run business located in Broomfield, right next to our sister store, Sill-TerHar Motors. We specialize in truck toppers, automotive accessories, certified installation, trailer repair, and professional auto detailing. 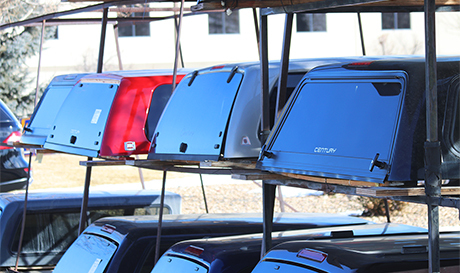 We have access to everything from truck toppers and bed covers to step bars, hitches and so much more. If you can dream it we can find it. 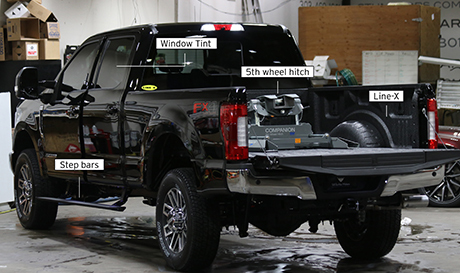 and our certified technicians will install everything so you know it is done right. 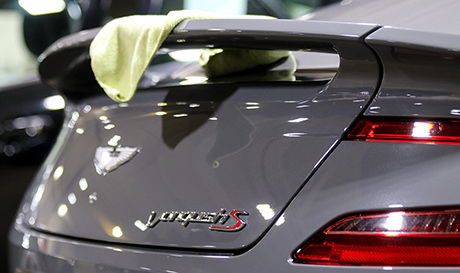 We also have a highly trained and experienced staff of detailers to keep your vehicle looking like new and help preserve its value. Swing by our large inviting showroom to see some of our selection and meet our amazing staff! If we don't have what you are looking for in stock, we can usually get it within a day or two. Just take the Wadsworth exit off US 36 and look to the West. 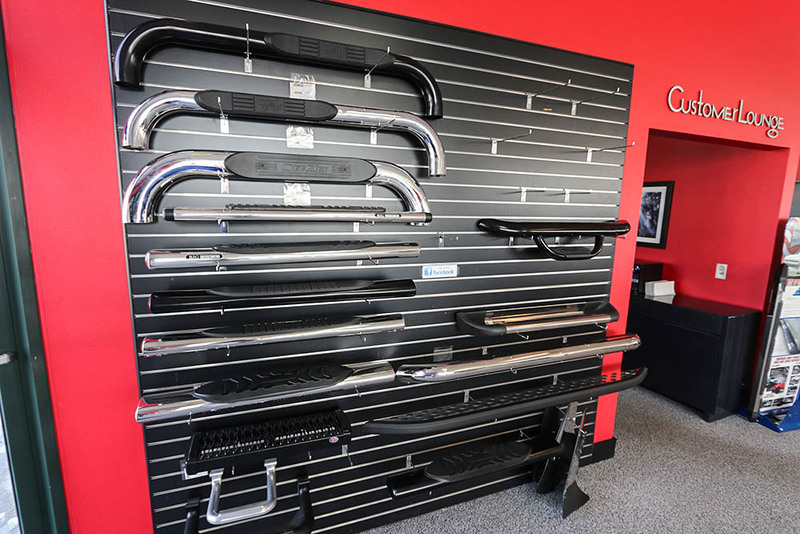 Our large and inviting showroom allows for many items on display so you can get your hands on the products and compare them to help you decide which is right for you. We are right there to answer all of your questions and help you through the buying and installation process. Our experienced staff can help keep your vehicle looking its very best from your first car to your dream car, they all deserve a spa day. Every accessory you need to make your vehicle just right for you and an experienced installation staff to make sure everything gets put on just right.